Swanbourne House School has its origins in 1920, when Lionel and Margaret Evans brought 43 boys from the Junior House, Bradfield to establish the school inner premises at Swanbourne House. 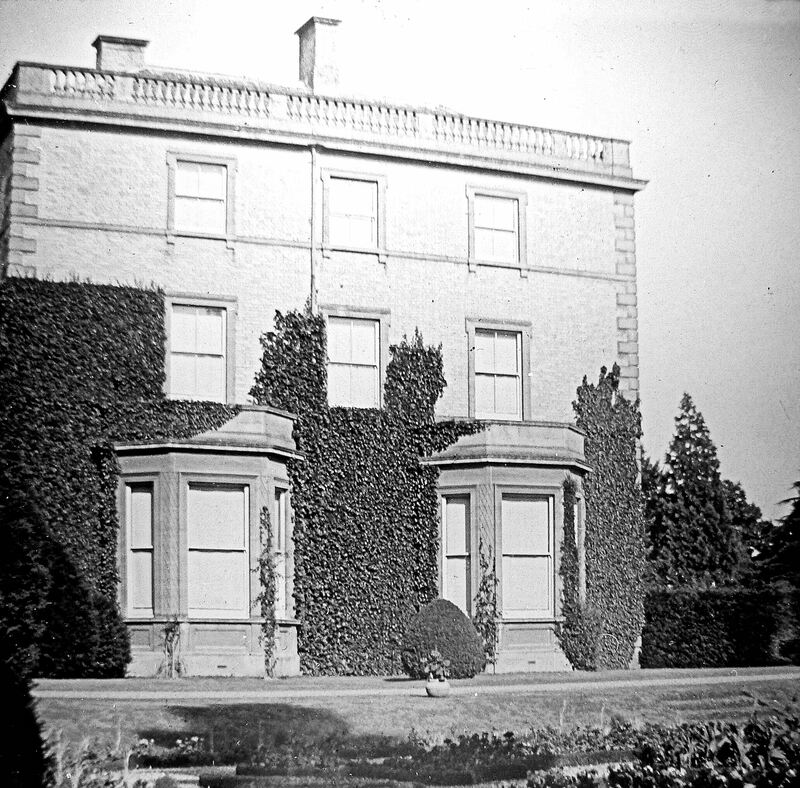 Swanbourne House had been built in the 1860s for Sir Thomas Fremantle, later the 1st Lord Cottersloe. But it had been left vacant after the death of his son, the 2nd Lord Cottesloe in 1918, and the decision of the 3rd Lord Cottesloe to remain living in the original family home of The Old House, which was more suitable for ordinary family life. The link between Swanbourne and Bradfield remained strong throughout the ‘1920’s. Boys went on to most of the leading public schools as well as to the Royal Naval College, Dartmouth. Dress code for the first 30 years was Norfolk Jackets and knee breeches during the week and Eton suits on Sundays. There were rarely more than two cars on site and boarders travelled by train to and from school; their trunks and play boxes were brought up from Swanbourne station on a horse-drawn carrier’s cart. The school grew in numbers, and Lionel Evans retired in 1947, when his elder son, Harold Evans took over as Headmaster. By 1970, there were 120 pupils in the school, and it changed its status from a private school, to being run by Swanbourne House Trust as a registered charity. Harold Evans retired in 1974, after 27 years as Headmaster, and was succeeded by Mr Jameson. In 1978, girls were admitted for the first time – just 4 in this first year. In 1982, Tom Moore took over as headmaster, and a year later, a pre-prep department was added to the school. The Pre-Prep transferred to the Manor House in 1985, where it remains to this day. Two nursery classes were added in 1987. The school was continuing to expand its premises and facilities, with new buildings being added through an ambitious building programme during the 1980s, which added subject classrooms in The Evans Building and The Fremantle Hall of technology. By 1990, the number of pupils had risen to 307, of whom 87 were boarders. Stephen and Julie Goodhart were appointed as Joint Heads following Tom Moore’s retirement in 1996. The Coach House, an extension to the Pre-Prep, opened in 1997 and a new Astro-turf sports area in the same year was opened. In 1998 The Stable House, a new Nursery building and two new Boarding dormitories opened. The Walker building and heated indoor swimming pool were opened in 2001, and in 2010 a new Astro-turf pitch was opened. The School also celebrated its 90th Anniversary in 2010. In recent years, contact and collaboration with the village Church of England school has increased. Pupils from the Village School are now able to make use of some sports facilities offered by Swanbourne House, such as the swimming pool. Stephen and Julia Goodhart were joint heads from 1996 until they too retired in 2013. SimonHitchings was appointed new Headmaster with effect from from September, 2013.